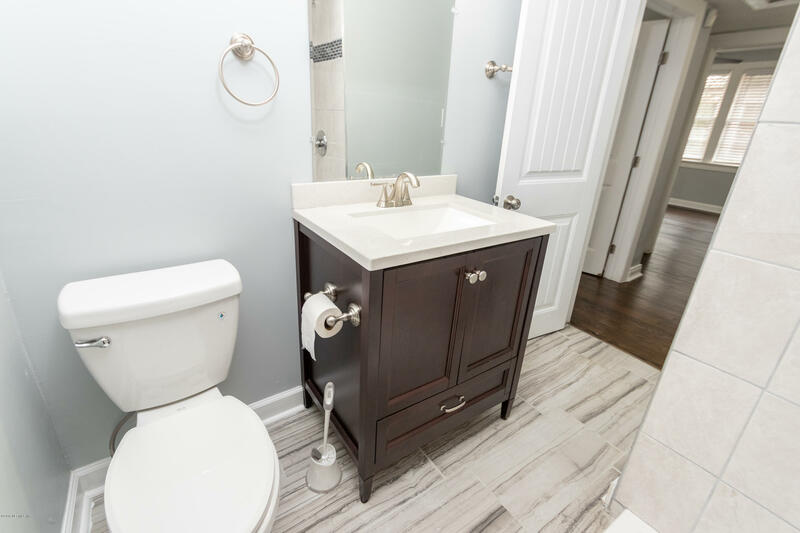 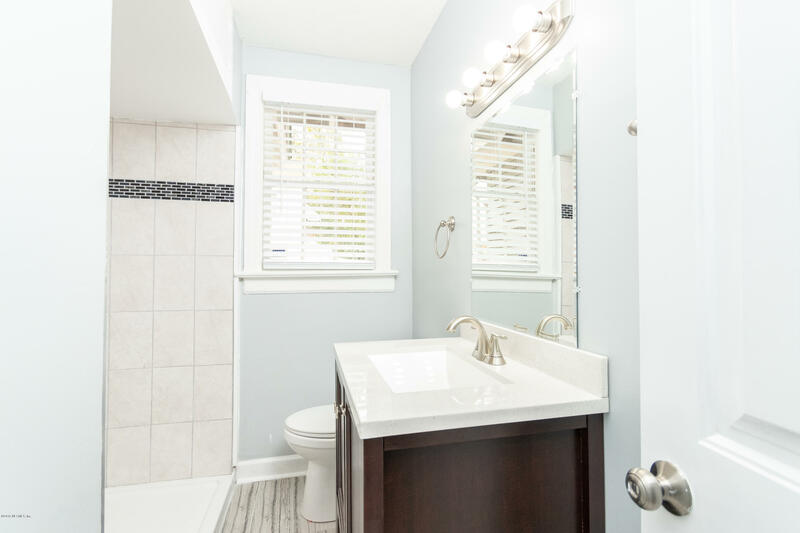 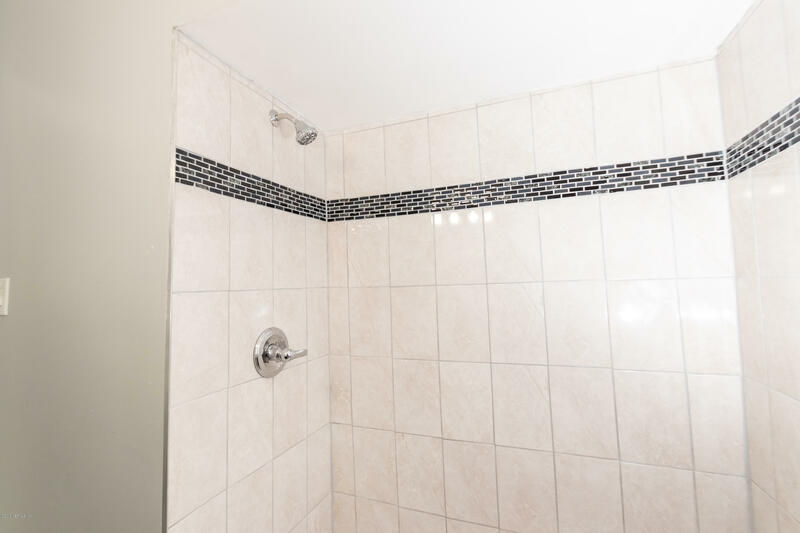 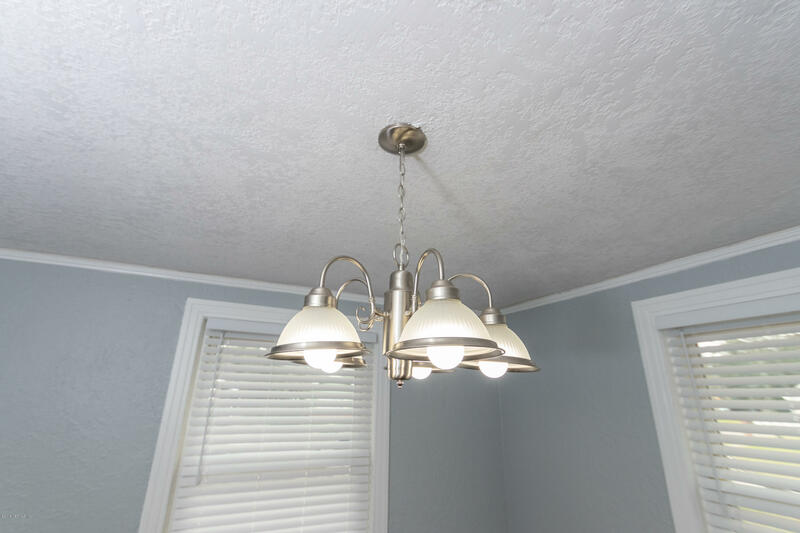 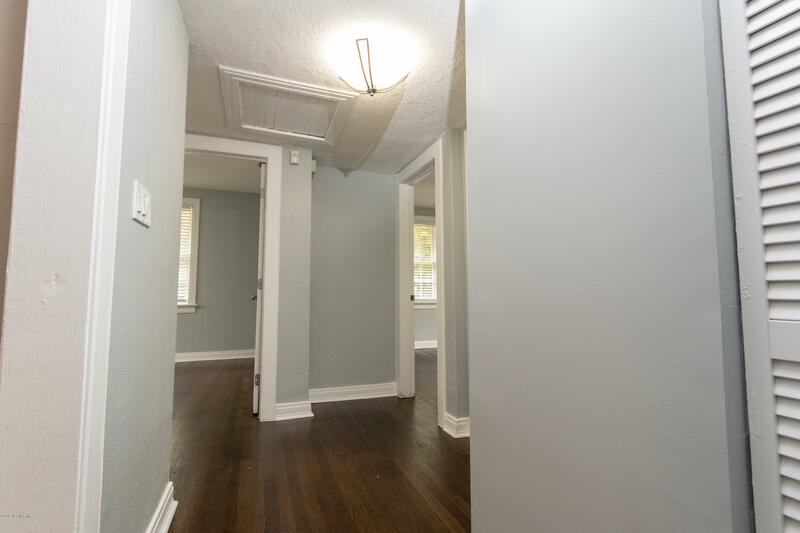 This charming renovated bungalow is move in ready! 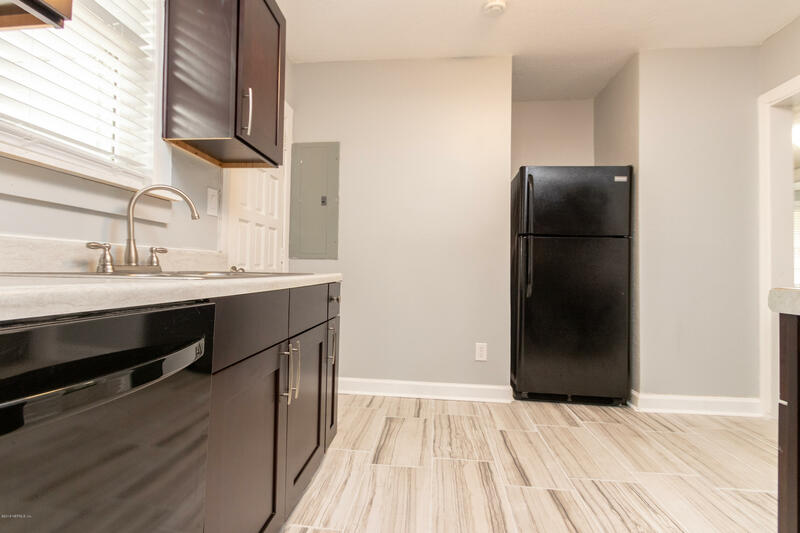 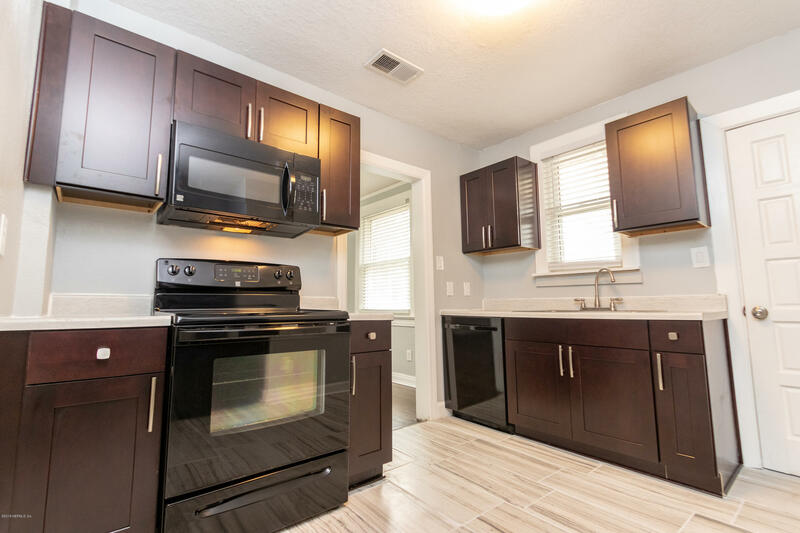 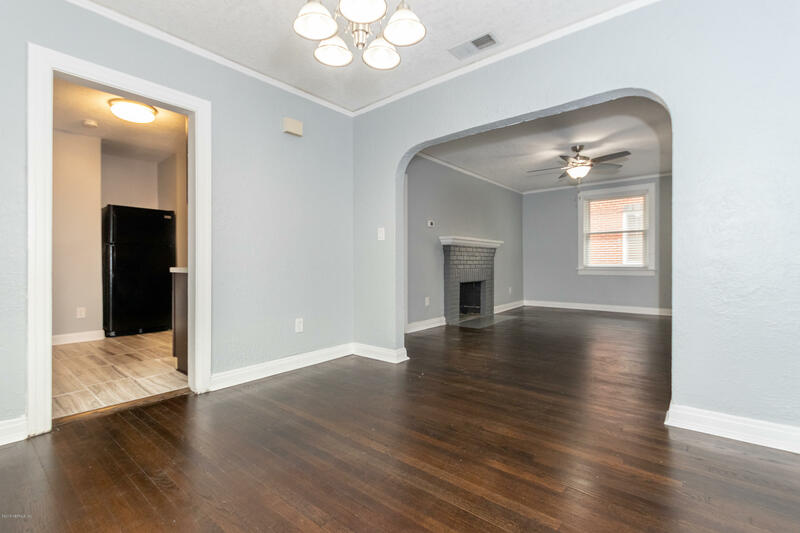 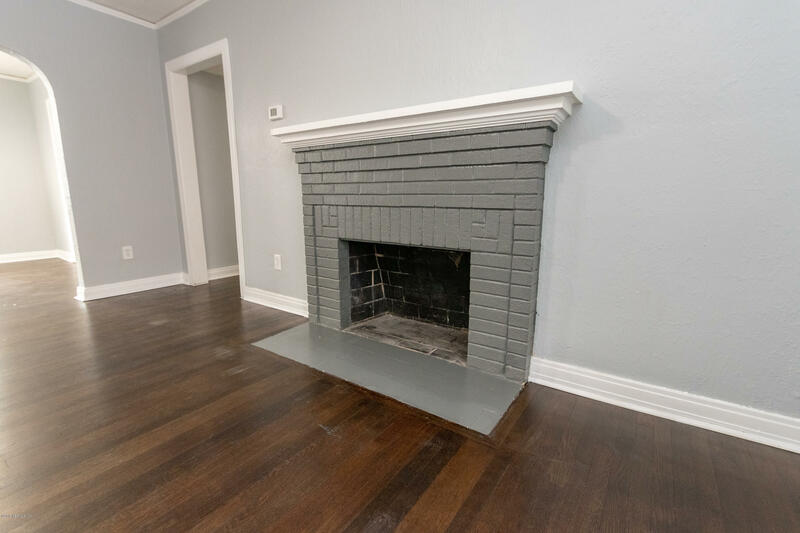 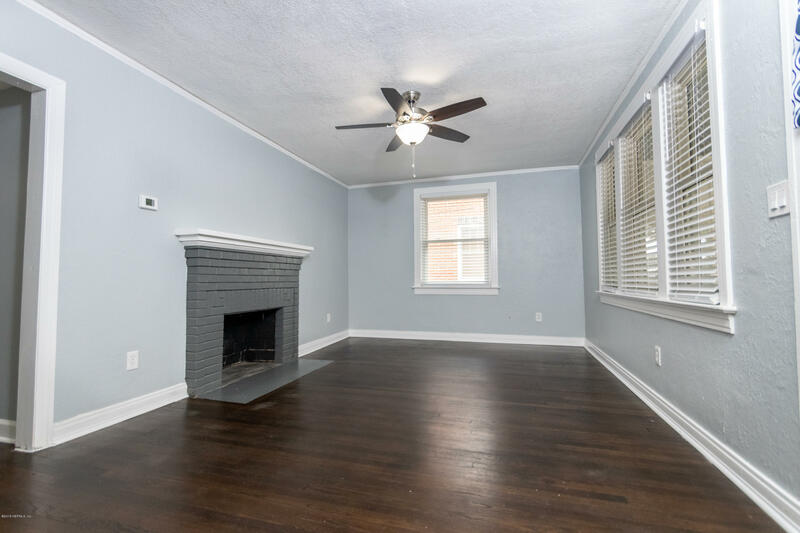 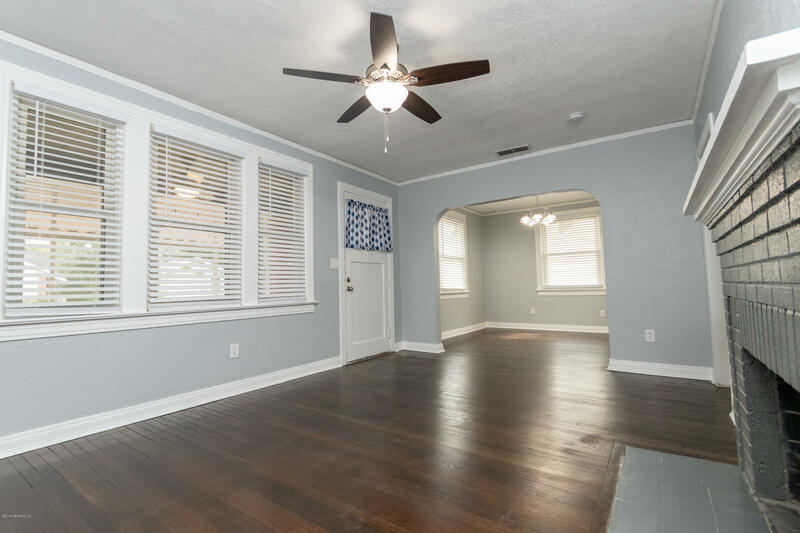 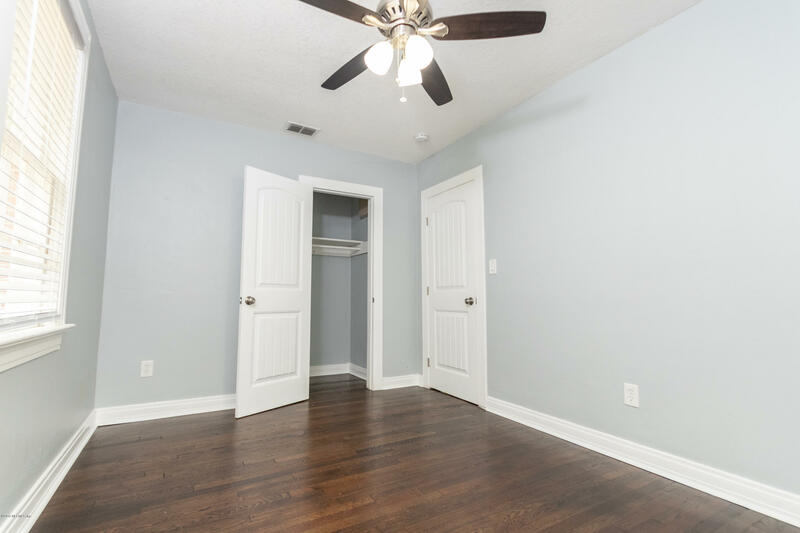 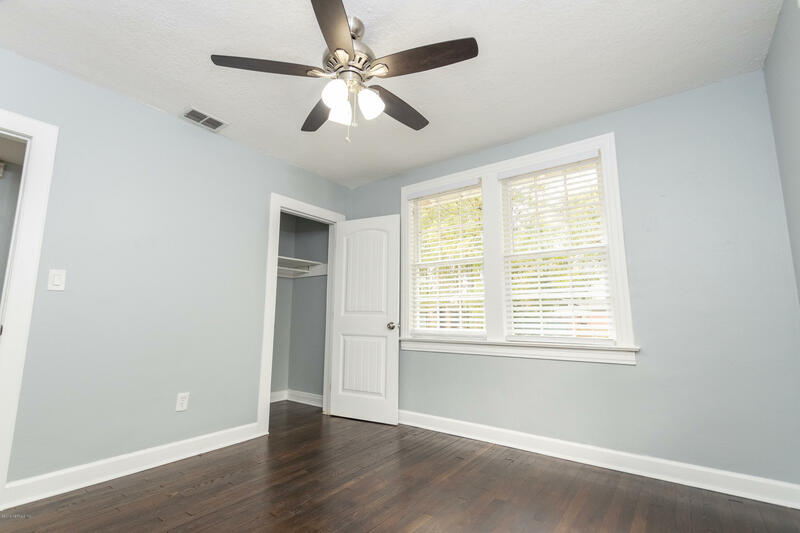 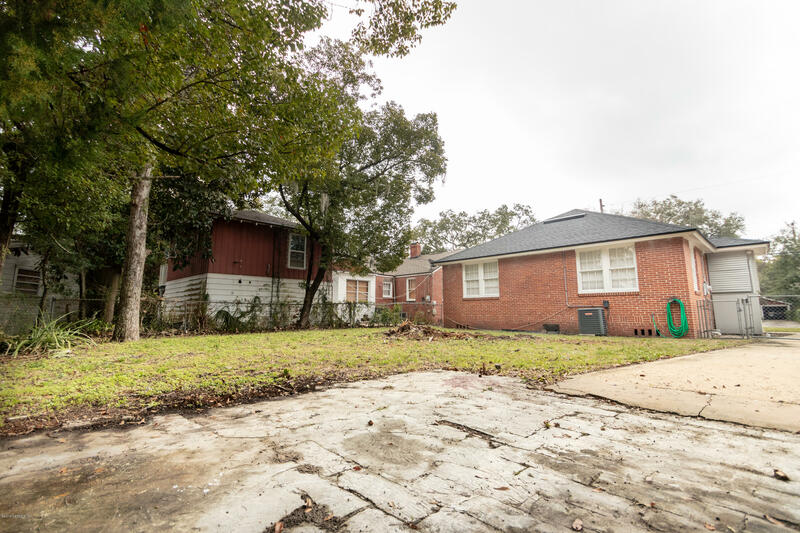 3/1 with new: roof, hot water heater, fans for energy efficiency, cabinetry with soft close drawers & doors, counters, faux 2' wood blinds, paint, & garbage disposal. 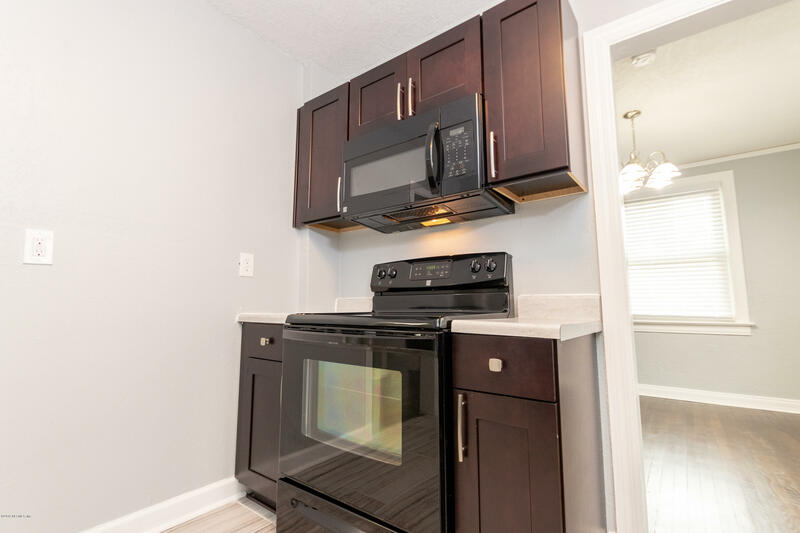 It also has indoor washer and dryer hook up. 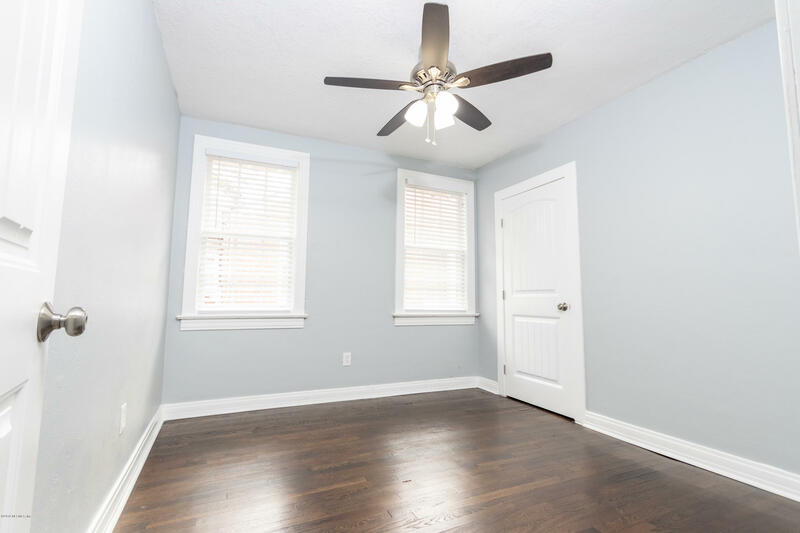 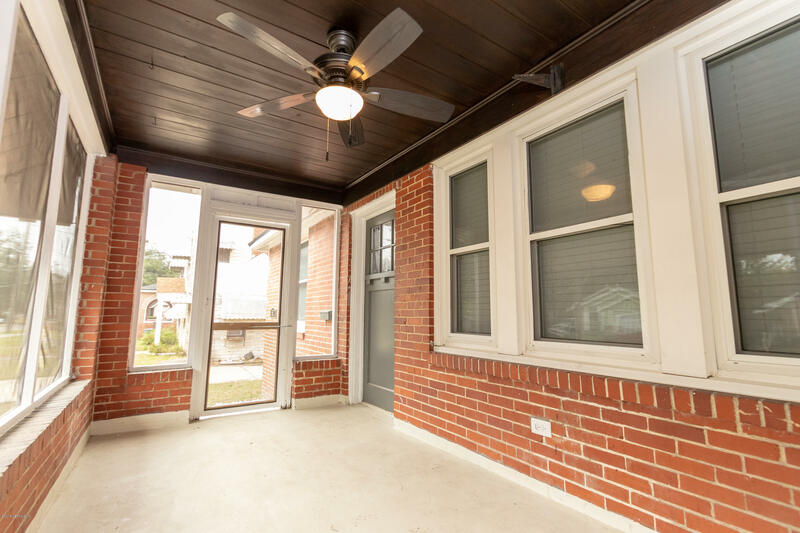 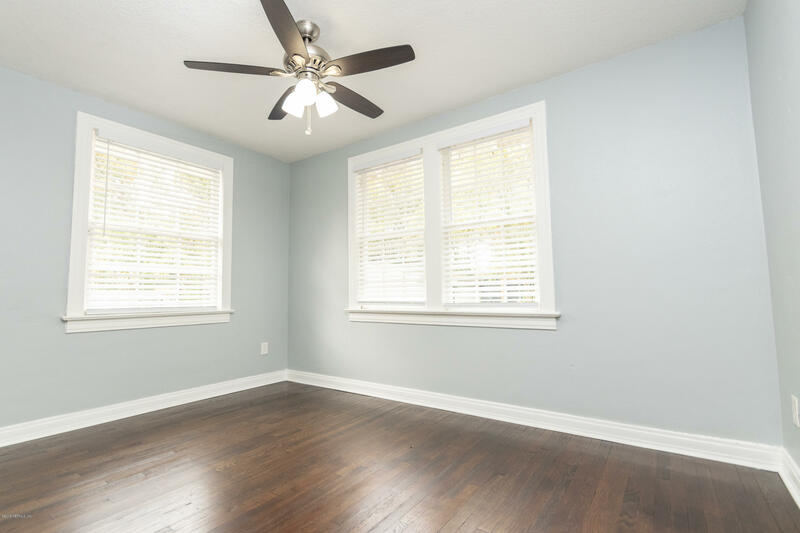 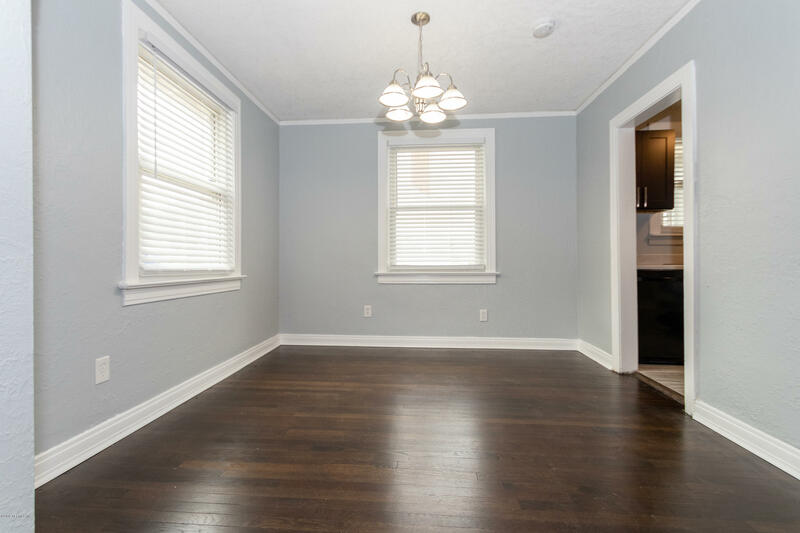 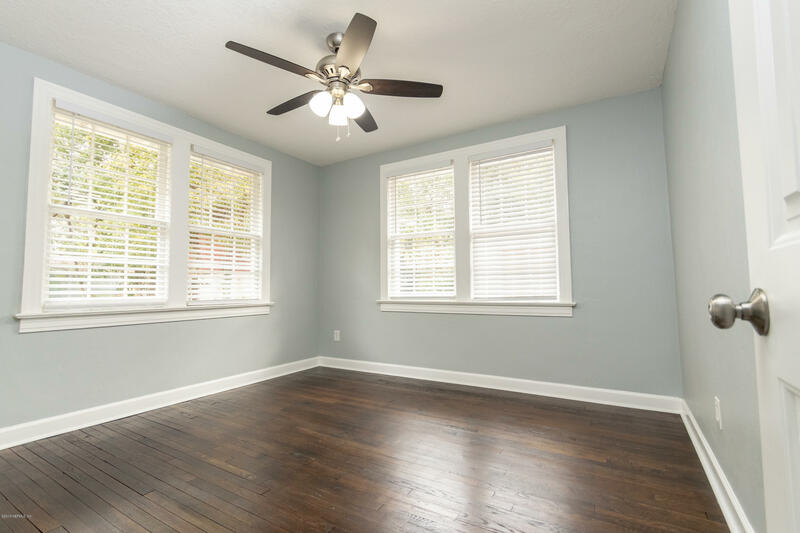 The original hardwood floors have been brought back to life so it has the convenience of a modern home with the charm of a 1930's home. 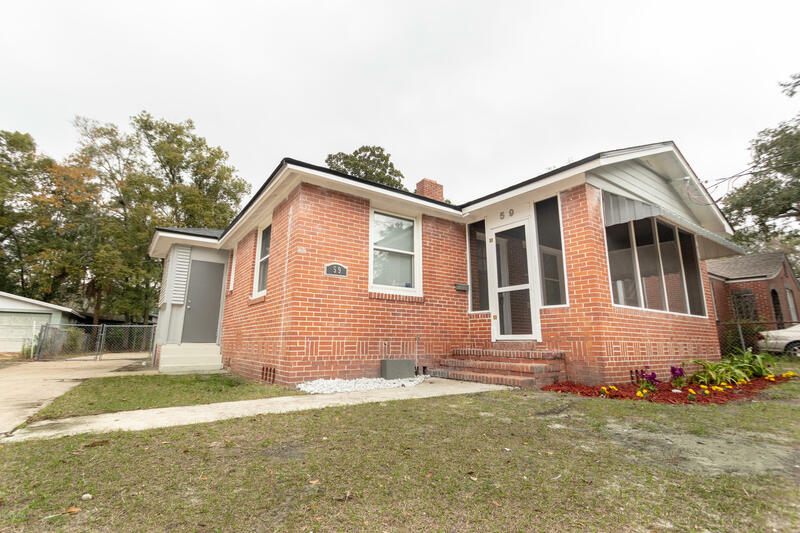 59 55th St is a 1,140 (*estimated) square foot home with 3 bedrooms and 1 bathrooms located in Jacksonville FL, DUVAL County. 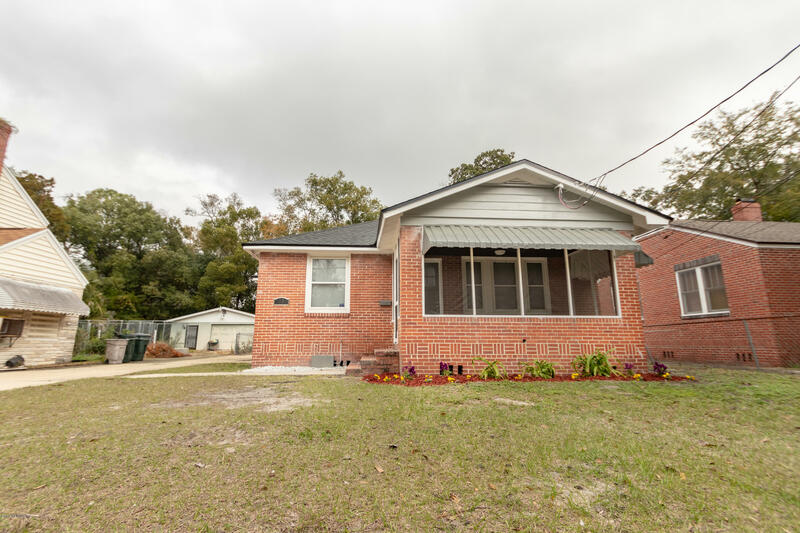 This property is listed for sale at $114,900 and is currently active and accepting offers.